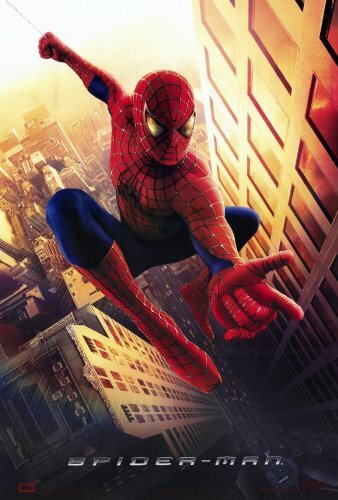 Story:- "Spider-Man" centers on student Peter Parker (Tobey Maguire) who, after being bitten by a genetically-altered spider, gains superhuman strength and the spider-like ability to cling to any surface. He vows to use his abilities to fight crime, coming to understand the words of his beloved Uncle Ben: "With great power comes great responsibility." Duration:- 2 Hr. 1 Min.